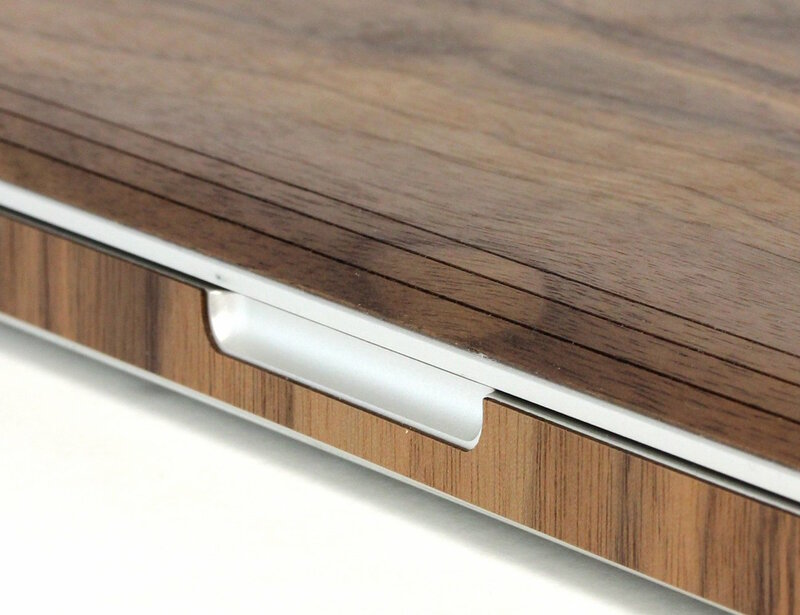 Make the finest bit of your technology a whole lot finer with the Real Wood MacBook Cover by TOAST. 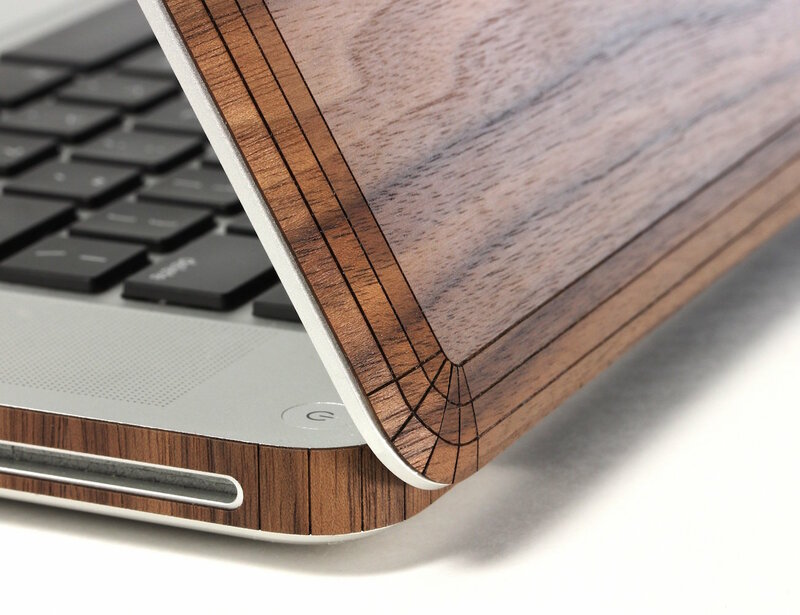 Made with 100% slim walnut wood veneer, this stunning case hugs each and every corner and panel of your MacBook to keep it safe from scratches and dings while giving you some extra grip. 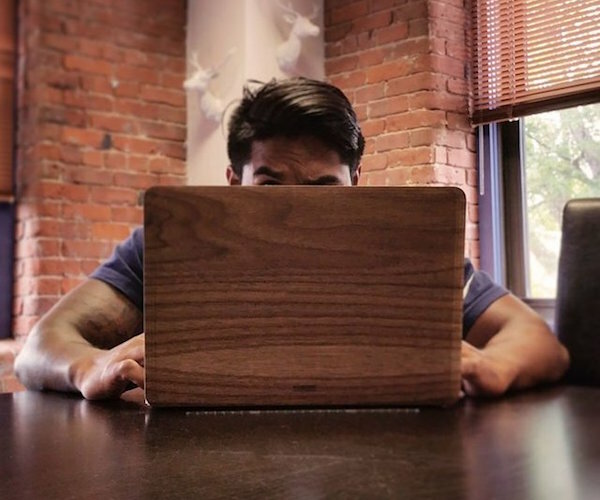 Despite this level of protection, the Real Wood MacBook Cover remains perfectly slim so your laptop can still slide easily into your bag or briefcase. 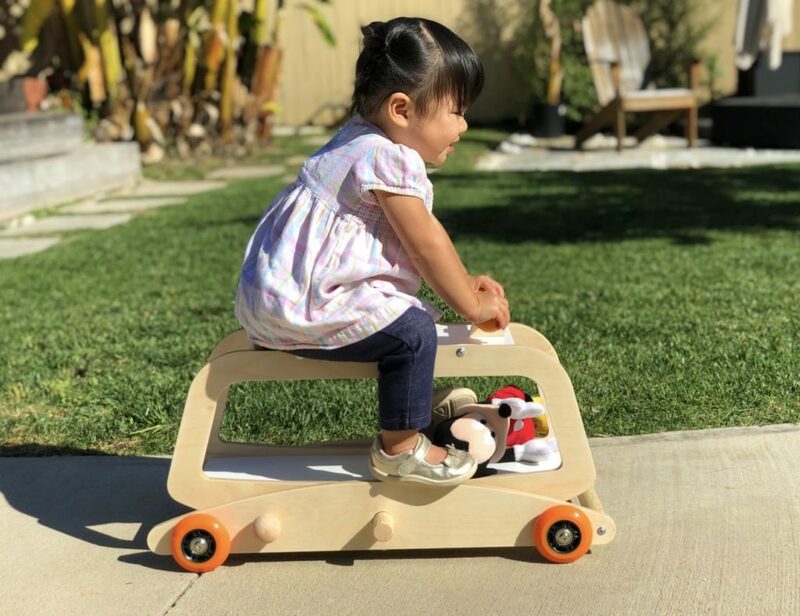 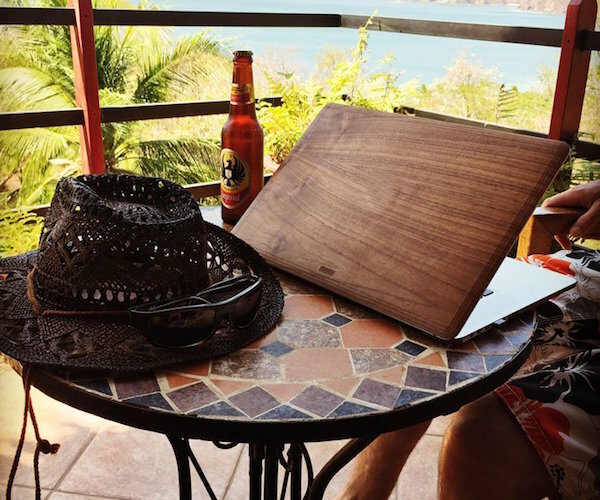 Sustainably sourced, the Real Wood MacBook Cover features beautiful wood grain on the top cover, the matching bottom cover, and articulated side wraps. The cover is available for the MacBook 12”, MacBook Air 11” and 13”, and the MacBook Pro Retina 13” and 15”. MacBook 12", MacBook Air 11"/13", MacBook Pro Retina 13"/15"